Literally meaning "tradition" or "reception", Kabbalah is the traditional term for medieval esoteric Judaism and for Jewish mysticism. 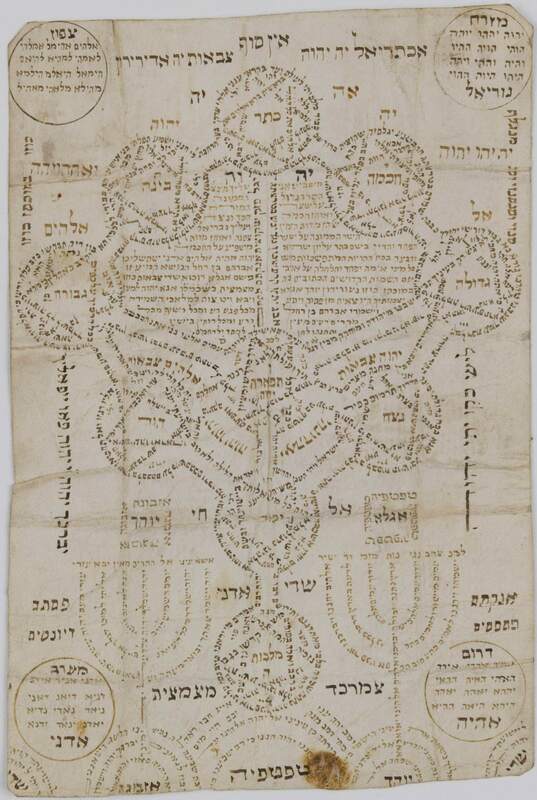 Although it has much earlier roots, the term Kabbalah usually refers to the discipline which developed in Provence and Cataluña from the second half of the 12th century onward. Following the expulsion of the Jews from Spain in 1492, a new trend in Kabbalah, Lurianic Kabbalah, developed in Safed, a town in 16th-century Ottoman Palestine, called by the Jews, The Land of Israel. The roots of the Kabbalah go back to early esoteric Jewish literature such as the Heavenly Sanctuaries Literature (Hekhalot lietrature), Work of the Chariot (Ma'aseh Merkava) and The Book of Creation (Sefer Yetzira); this literature itself originates in earlier sources going back to the 1st-2nd centuries. 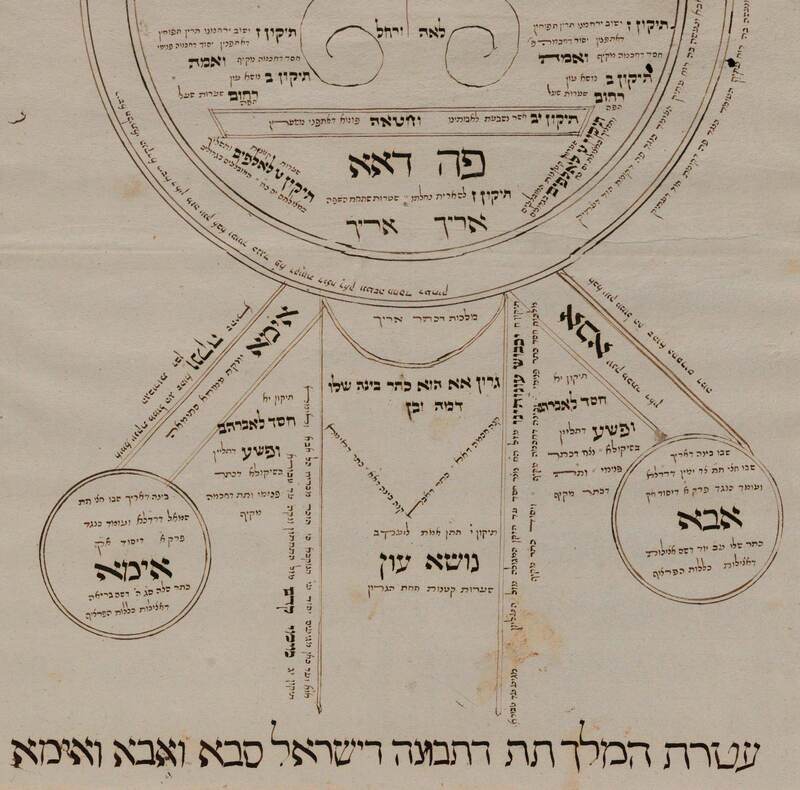 The Zohar, the central opus of the Kabbalah, was composed by Rabbi Moshe de Leon in Guadalajara between 1280 - 1286, but is believed by some scholars to have been written by a circle of authors. The book purports to have been written by Rabbi Shimeon Bar Yohai, a Jewish sage from the 2nd century, who, while hiding from Roman persecution, lived in a cave for thirteen years and studied the Torah. The Zohar is a mystical commentary on the Torah (Pentateuch). It revolves around two central axes: one - the mysteries of the emanations of God, called the Sefirot, which are reflected in many symbols in the created world; the other - the situation of the Jew and his fate in this world and in the world of souls. The Zohar's major interest was a creation of an alternative reality where redemption replaces exile. Human action is thus seen as a vital contribution in the cosmic struggle between exile and redemption. Following the national trauma of the expulsion from Spain in 1492, Jews began to search for signs indicating the arrival of the awaited Jewish Messiah. 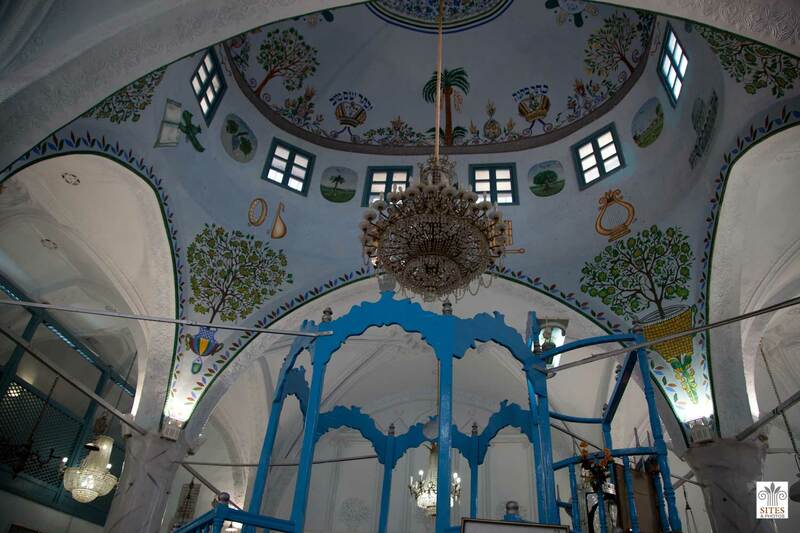 In the 1500s the community in Safed in the Galilee (the northern part of the Land of Israel), became the center of Jewish mystical, exegetical, legal and liturgical developments. The school of Safed started with R. Joseph Caro, R. Shlomo Alkabetz, and R. Moshe Cordovero between 1535 and 1572, and culminated with Isaac Luria, its most influential leader. While earlier Kabbalah centered on the return of man to the wellspring of life through the contemplation of the upper worlds, the Safed mystics combined Kabbalistic doctrine and practice with Messianic and apocalyptic trends. Later on, Safed Kabbalah spread to Egypt, Turkey and Italy, and then to Jewish centers all over the Jewish Diaspora. In the 17th and 18th centuries Safed school of Kabbalah and Sefer ha-Zohar generated the messianic movement known as Sabbateanism. In Eastern Europe it stimulated a movement called Hasidut. Kabbalah in general, and especially the Zohar, was considered by many a doctrine which could only be correctly understood by scholars who are well versed in Jewish sources. After Sabbateanism, the fact that Kabbalah delved into basic questions regarding the nature of the divine caused it to be conceived as a dangerous doctrine which might lead simple believers astray. Thus, the study of Kabbalah was usually forbidden to people below the age of forty and to those who were not learned. The invention of the printing press, helped remove the restrictions which had been imposed on the dissemination and study of Kabbalah.